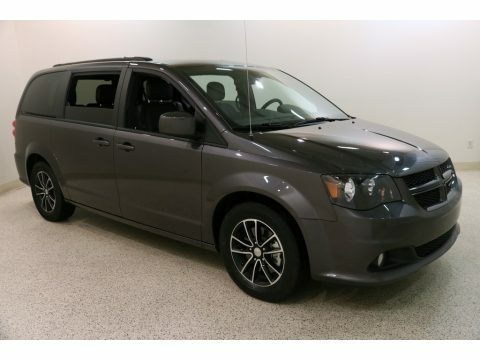 Take your family on a sunset vacation in your new Grand Caravan. Clean AutoCheck with one owner. Currently only 17,595 miles on the odometer. Stop in today to take a closer look at this vehicle, or give us a call to schedule a test drive today. Please Google Classic BMW/MINI and be sure to read our customer reviews from their experience here at our center. Please call 440-585-9990 for further details on this vehicle.